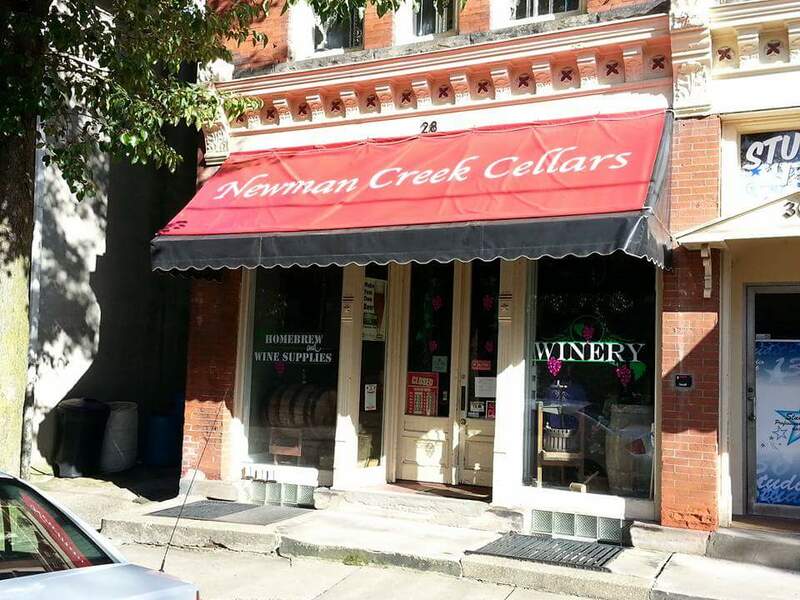 I’ll be joining the good folks at Newman Creek Cellars in downtown Massillon on Saturday, October 28th to help celebrate their 5-year anniversary. They’ll have wine & beer making demonstrations, giveaways, sales on beer & wine kits, door prizes and a 50/50 raffle. If you feel like taking your aggressions out on some helpless grapes; for a $2 donation you can go old school in the grape stomping booth. All donations go directly to The Twelve of Ohio Foster and Adoption Agency to help local children and families in the area. Swing by the Newman Creek Cellars web site for more info.